"I want you to know how wonderful your people were. They were very courteous and friendly. They also did amazing work and cleaned up the site thoroughly. I am particularly happy that they could get the mulberry tree out without damaging a branch on the maple tree that was inches from it. Thanks for a great job." 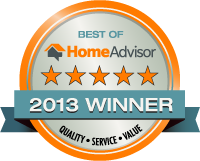 "Many thanks for the high quality service. You didn’t disappoint in any area, response. Cost, pruning, professionalism. I will be a happy repeat customer. Thanks." 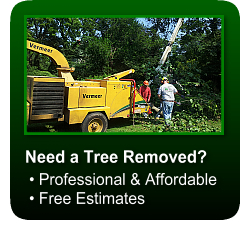 With over 20 years of professional tree removal experience, we proudly offer affordable tree removal, trimming, and pruning in Baltimore County, Baltimore City, Harford County, and Carroll County. 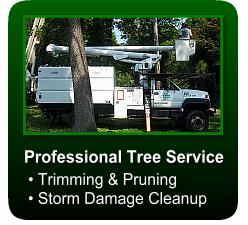 A-AAA Tree Service provides safe tree removal and follows proper procedures to get your tree down safely. We begin to remove the tree in small sections by roping each portion of the tree safely to the ground, thereby minimizing damage to your property. We then clean up and remove all tree debris and rake the area. and should only be attempted by a professional certified arborist that is fully insured to protect your property. The effort that goes into safely removing a tree is considerable. 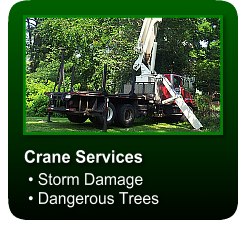 It begins with assessing the safest and most efficient way via climbing or using a crane to bring the tree down. Our crews then begin the arduous task of a full clean up. This involves chipping all debris and trimming, wood removal, raking and blowing the affected work area. If you the client requests wood from the tree our crews will cut into firewood lengths and stack it. 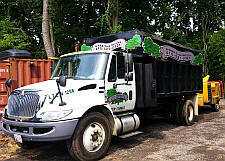 We will also leave wood chips if so desired for mulching. Our certified licensed arborist inspects and determines the most effective, cost effective and safest way to proceed with the removal. Variables that affect the price are as follows: size, location, time of year, ground conditions(wet? frozen? 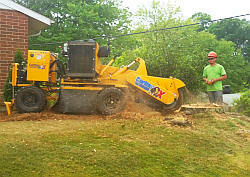 do we need to bring our plastic mats), accessibility of equipment to tree, keeping wood or not keeping wood, power lines, communication lines, do electric lines need to be dropped (A-AAA Tree will coordinate this with utility companies) or a grid outage scheduled, work load of tree company, distance to remove debris to equipment, stump removal or cut tree flush, stump grindings removal, accessibility of stump grinder, does tree require our crane, does stump grinder have to be lifted in with crane, wind conditions, crew size, travel time, labor, how many trucks and pieces of large equipment needed, how many waste removal dumps, fuel costs, workers' compensation costs, insurance cost to protect our customers. A-AAA Tree Service recommends that you grind out your unsightly stump whenever possible. This eliminates the potential of the tree growing back, and also helps control unwanted insects, rodents and snakes.